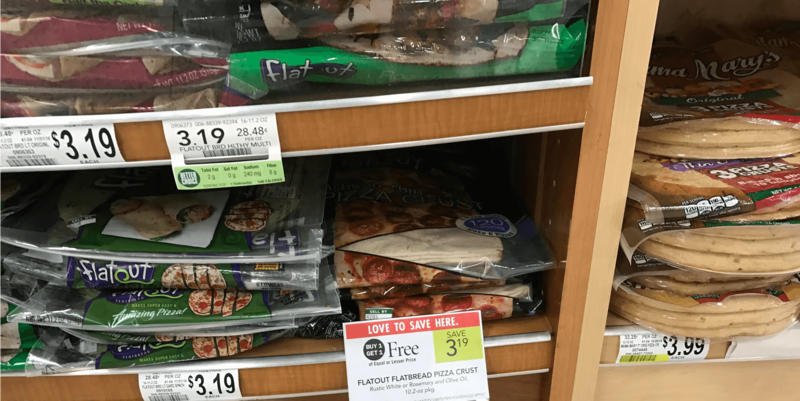 Through 5/16, Publix has assorted Flatout flat breads on sale Buy 1, Get 1 FREE. You can find these in store regularly for $3.19 each. This sale makes them 2/$3.19. 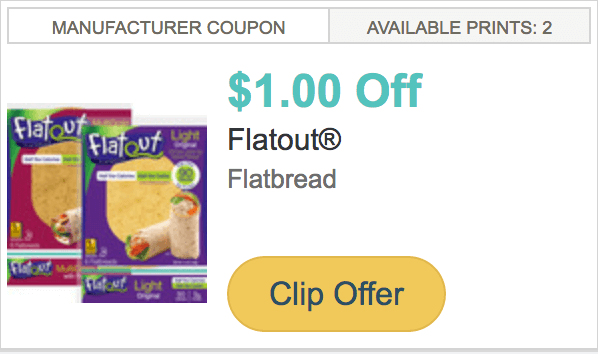 We have this $1/1 Flatout Flatbread printable coupon available that helps you get these for as low as $0.60 each after coupon.